I personally detest most egg items, especially salted egg in my moon cake and the likes. So when Ms. Lin Guide decided to fly just to Singapore for a snack made with salted eggs, I thought she was crazy. Well crazier than normal lol 😇. She was also inspired by the movie Crazy Rich Asians, but later she admits it was really for the snacks. 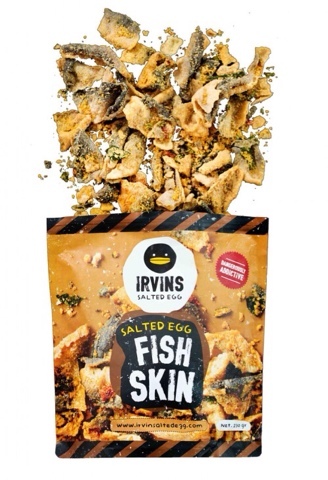 She absolutely looooves the Irvins Salted Egg Fish Skins! Everything was so crisp and fresh. Even the bags itself state that they are dangerously addicting! Once you start snacking, you just can't stop. The scary part is how much cholesterol you ingest from just one bag! Warning to those with cholesterol problems! Lol Usually I enjoy spicy food but the spicy fish skins were a bit much. 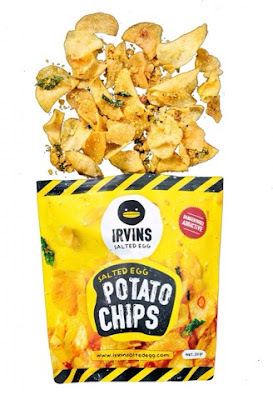 It's actually decently spicy but it over powers the flavor of the salted egg in my opinion. The fish skins were delightfully crisp with tons of salted egg crumbles surrounding it. 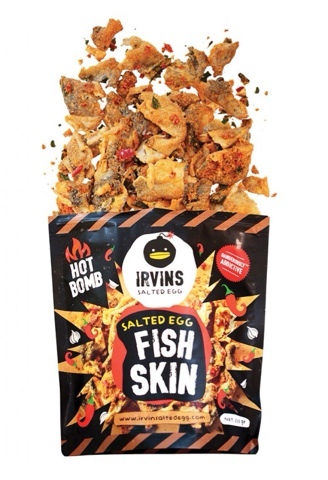 I could sit and eat the original fish skins for a long while but not as long as I could eat the chips! 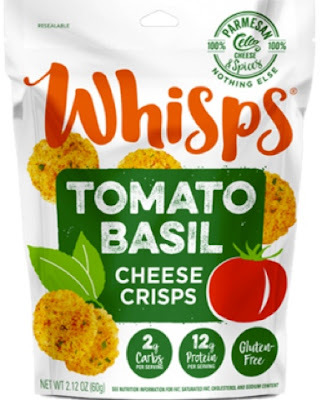 Normally I'm all about meat or seafood, but the chips felt much lighter and were much dangerous because I could easily eat one or two bags in one sitting. So dangerous! They offer a wide variety of flavors. 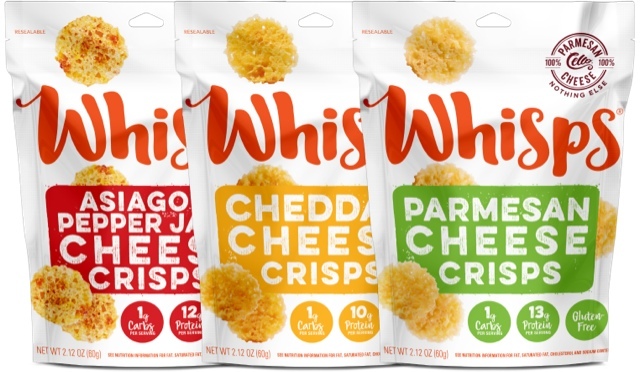 I only know of the original because that all Costco sells but at the Fancy Food Show they finally had a booth and sampled their new flavors. 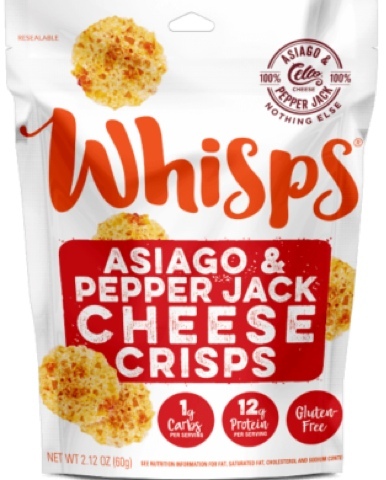 Now they have asiago and cheddar cheese crisps. If only Costco sold them! I'd buy them all because I need it in bulk! Lol Recently Costco even had them on sale and I picked up a few bags. It was hard not buying a whole case! 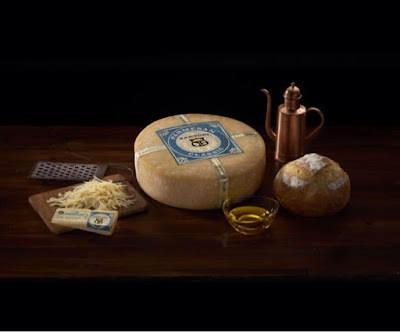 Sartori Cheese : Love Provence! 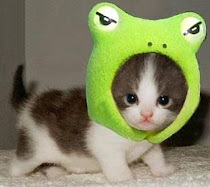 During one of my fine cheese sprees, I came upon a new delight. They were sampling the Sartori Provence herbed cheese and it was delicious! I couldn't leave the market without picking up two wedges for myself. The herbs are so fragrant and really complement the savory cheese. 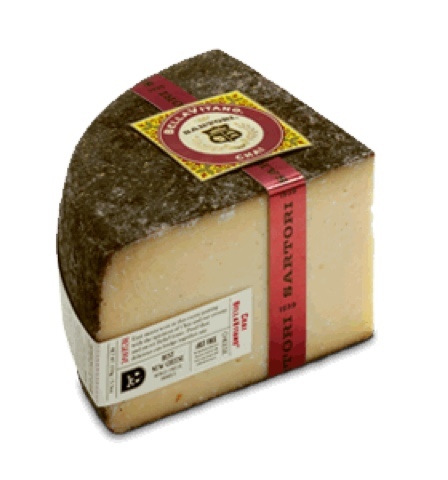 It's a hard cheese so perfect to slice into cubes or thin rectangles, depending on your own preference. I are mine with some low sodium roast beef. So refreshing! Other times I just ate the cheese by itself, it's addicting!